CRUX What if it isn't real. 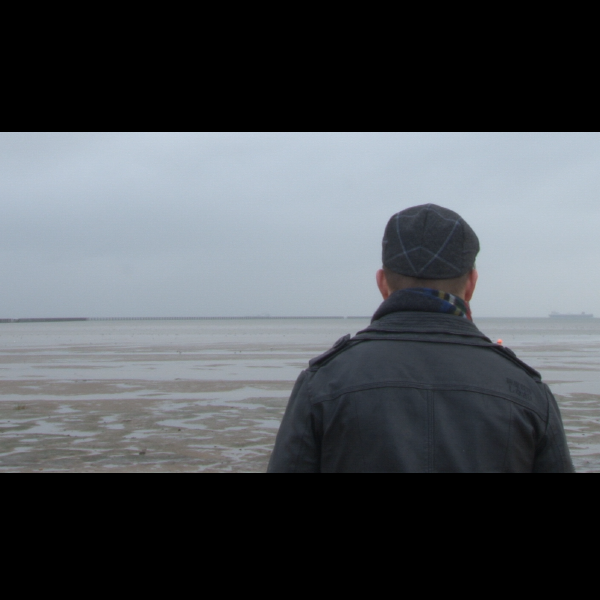 View the full shortfilm below. CRUX was produced by Callum Bigden, James Ddamba, Kyle Donald & Nickel Lemba as part of the final year Audio video Post production projects of BSc Music Technology (Sound For Media) at the CASS Faculty for Art, Architecture and Design at in 2015. 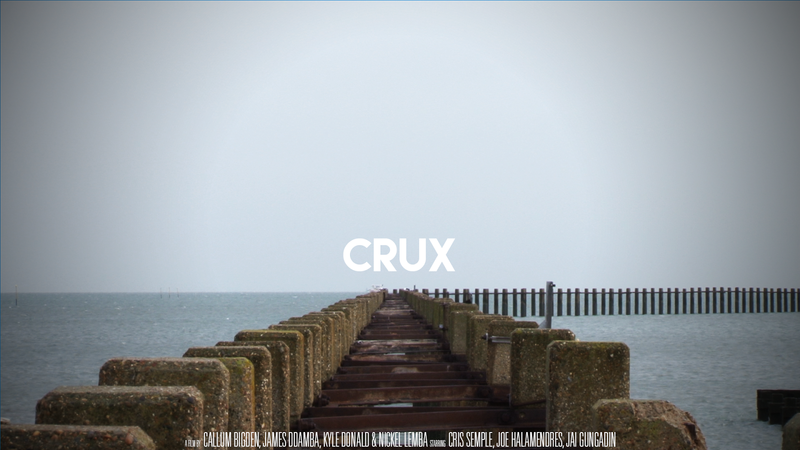 CRUX is an upcoming short film forming part of a final year university project from the creative team behind 2014s EPHEMERAL. 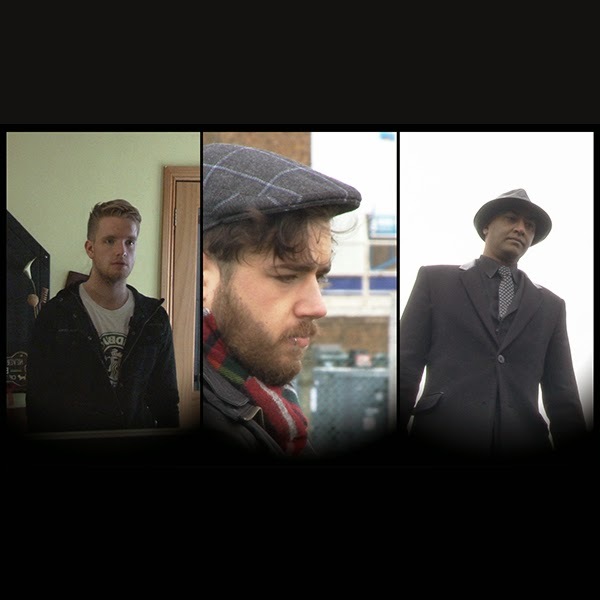 The film itself consists of connected stories based on three main characters, and how their circumstances relate and interweave with each other. 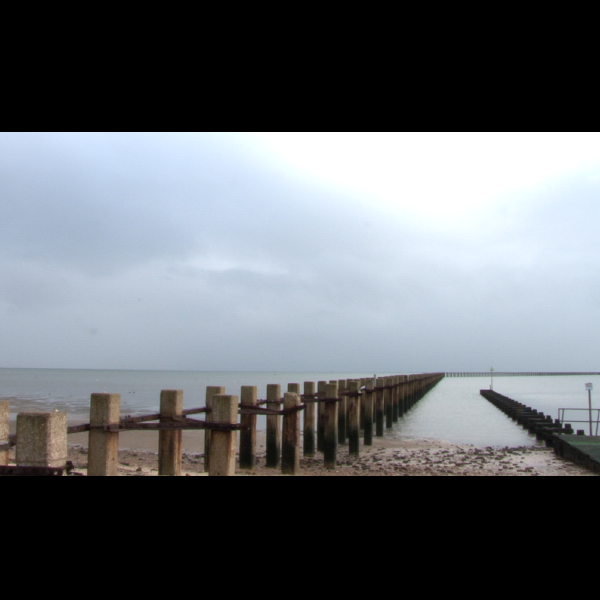 With a heavy and primary focus on sound design, the film acts as a showcase for the skills of the production team, whilst also providing a film that is both interesting and engaging to the audience. 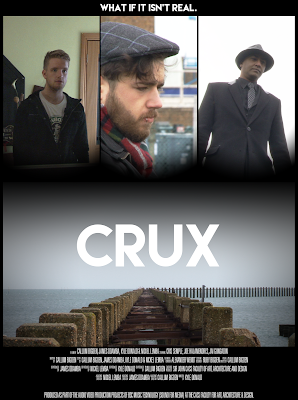 CRUX was filmed over a 4 days in December 2014, and is expected to release online in late June 2015. Three people’s lives continue to affect each other after an event most of them wish to forget. A murderer, a prisoner and a man running from something are all connected through bad decisions and choices made in their past. 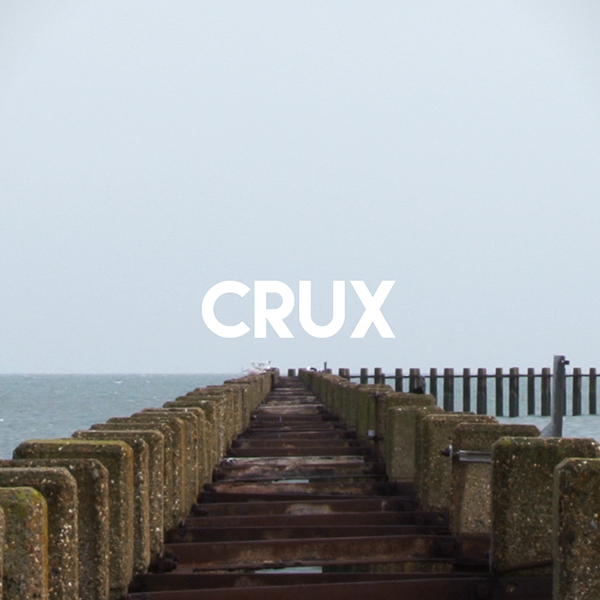 CRUX is based around themes of death, remorse and past events. Sections of the characters lives and their motives play out simultaneously and are interwoven throughout the narrative, including their different perspectives and interactions between one another. 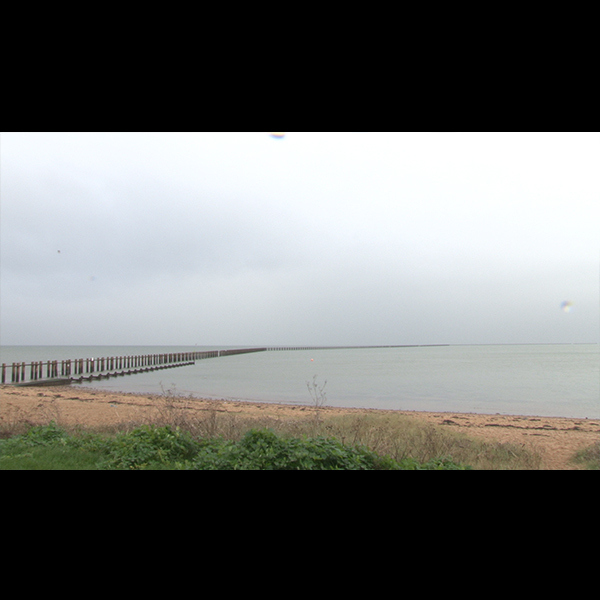 Primarily a Sound Designer and Composer, currently living in the hectic grey city of London. Soon to be graduating from Sound for Media, after which he shall begin his carefully planned takeover of the world. 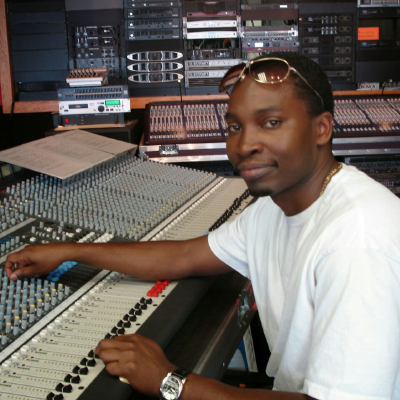 James is a musician, sound designer and specialist in all aspects of video production, soon to be graduating in Sound For Media. 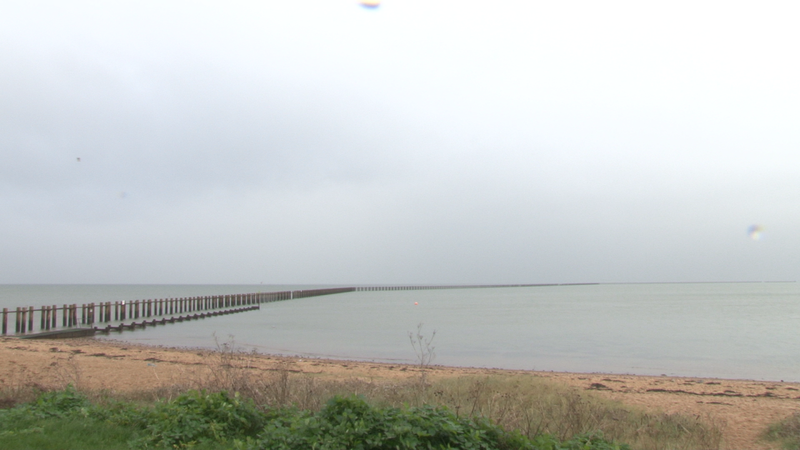 I have in-depth experience in shooting and post-production workflow. 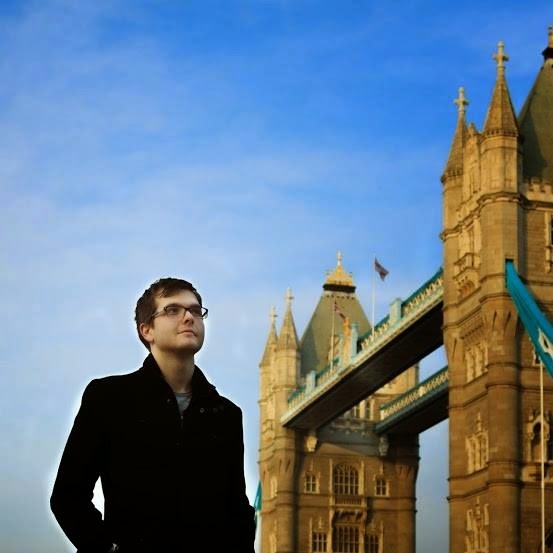 He lives in Greenwich London and also heads the media team at his church running the sound and video shooting and editing. Kyle is a top bloke. 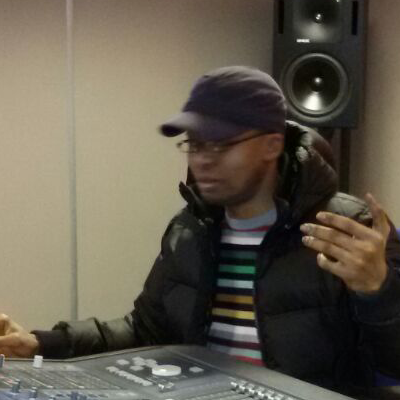 A passionate Sound for Media graduate with experience of sound manipulation. Effective in creative skills and technological understanding in audiovisual production. Cris is an experienced actor with many previous experience in theatre productions, particularly with the Miller Centre Theatre Company. 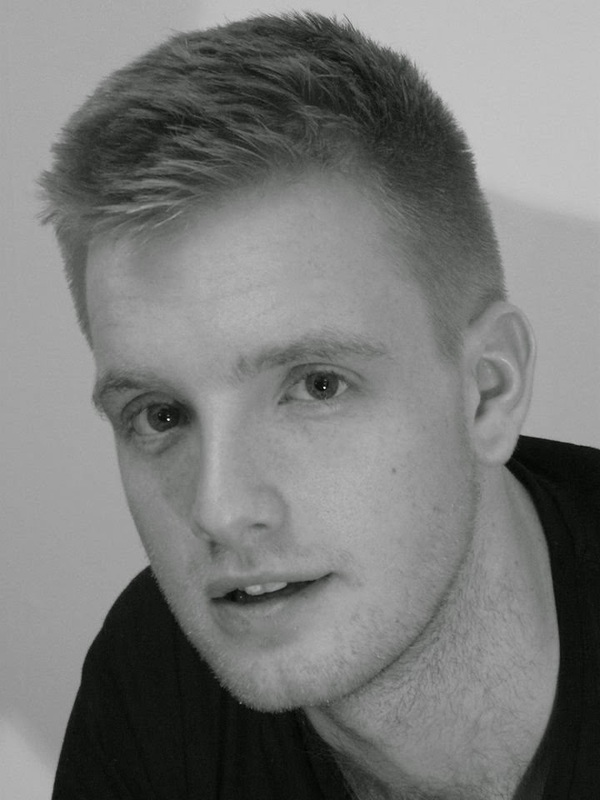 He has previously starred in a number of short films and was very excited to be involved with CRUX. He plays Charles, a man trapped in a strange house that continues to surprise him. Jai has also been involved with many theatre productions, as well as appearing in 'Hellbride' and the short "The Legend of Lucy Sweet", both by the acclaimed British director Pat Higgins. He plays Lester, an easily angered loan shark whose short temper frequently turns him to violence. 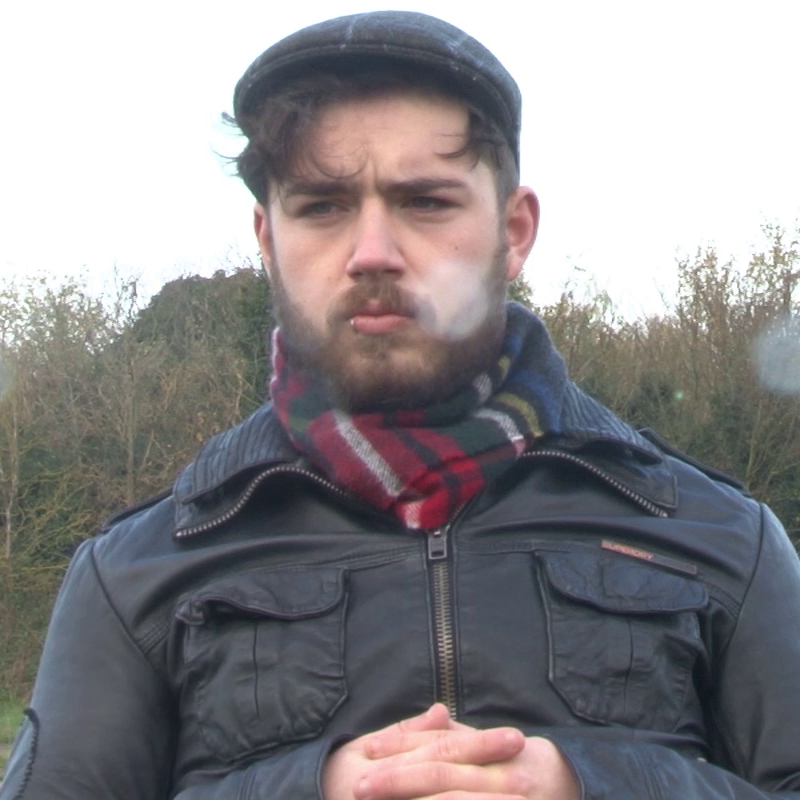 Joe has previously worked on many theatre productions, with CRUX being his first venture into short film. He plays Irvin, a timid and nervous man who, although is easily intimidated by others, is very capable of making difficult decisions for himself. 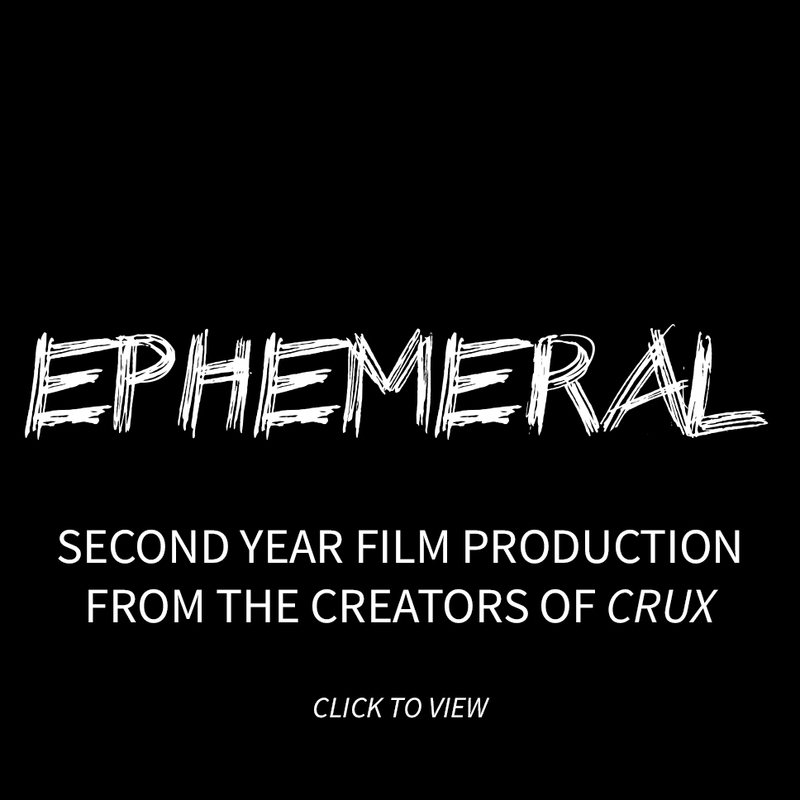 Before CRUX, there was EPHEMERAL. 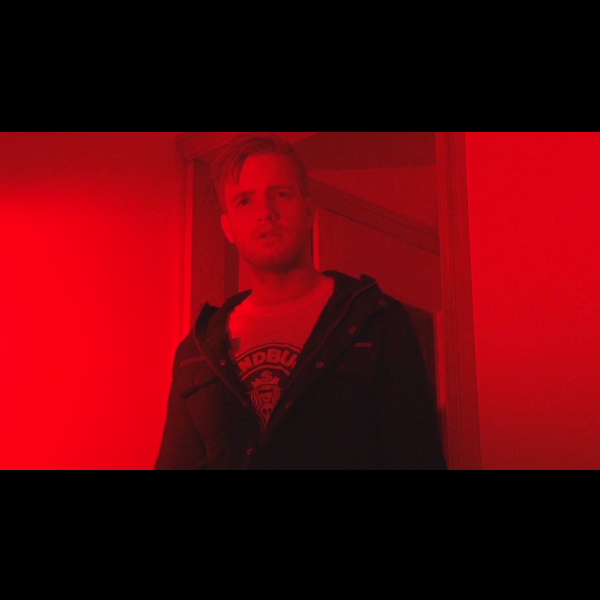 Our 2nd Year BSc Sound For Media short film. More info on the EPHEMERAL website.